The Government on Wednesday dodged another question in the Lok Sabha regarding action taken by it to facilitate the removal of Justice Narayan Shukla of Allahabad High Court, as recommended by Chief Justice of India Dipak Misra. Justice Shukla was investigated against for granting permission to a private medical college to admit students despite a ban by the Medical Council of India as well as Supreme Court orders against such permission. In response, PP Chaudhary, Minister of State for Law and Justice & Corporate Affairs, said that “a communication” was in fact received from the CJI, as well as from Justice S.N. Shukla of Allahabad High Court. The Minister, however, did not provide any specific answer to the second and third questions regarding the initiation of steps to facilitate his removal. Complete details of action taken on the said letter or recommendation from the CJI so far. In response, the President’s Secretariat had confirmed that it had received a letter dated February 2, 2018 from the CJI’s office, seeking initiation of removal proceedings against Justice Shukla, on the ground of his indictment by the committee. The letter, it said, was “under consideration”. This response was also, however, silent on other questions that had been asked in the application. 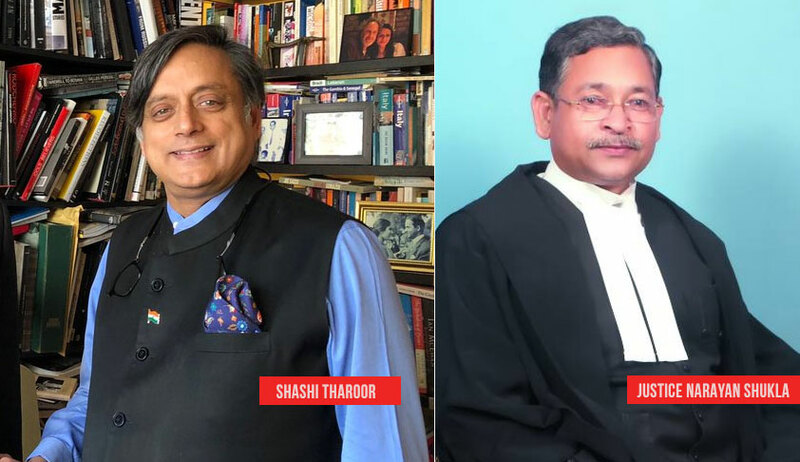 A probe against Justice Shukla was initiated by the CJI in November last year, and a three-member committee, comprising Madras High Court Chief Justice Indira Banerjee, Sikkim High Court Chief Justice S.K. Agnihotri, and Madhya Pradesh High Court’s Justice PK Jaiswal was set up. In its report, the committee had reportedly made certain adverse remarks against him, finding that he had “disgraced the values of judicial life, acted in a manner unbecoming of a judge, lowered the majesty, dignity and credibility of his office”. The CJI had then directed that all judicial work to be taken away from him. Armed with this report, the CJI had then, on 2 February written to the President’s Secretariat, requesting them to initiate removal proceedings against the Judge.